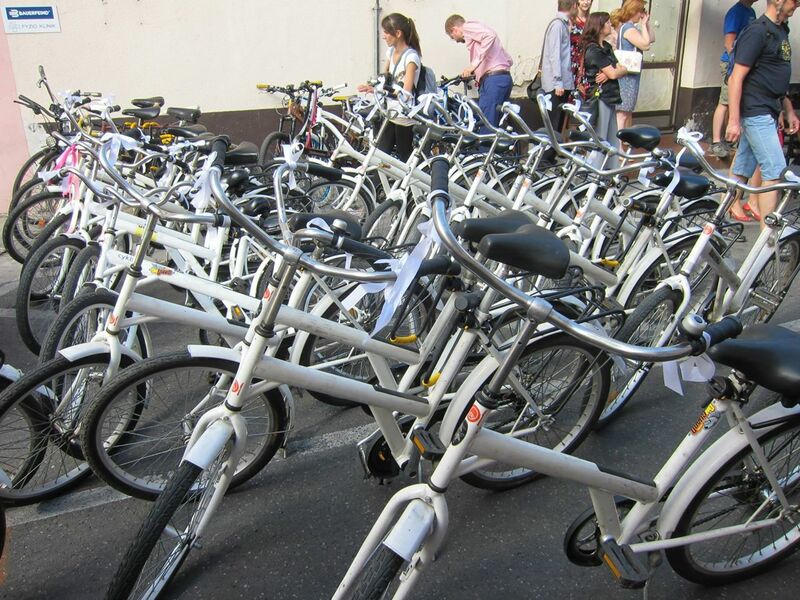 The world's first low-cost and open source bike sharing system. Open Source Bike Share can be used for university cycle scheme as well. Limiting membership to your university students, teachers or to campus is easy as you can define your own usage rules. University bike sharing system will then utilize our free code. If you are interested in starting your a bike share at your university or campus, contact us for consultation.